If you are interested in family funeral insurance, chances are that you might need life insurance as well. At InSHoor™, we can assist you in finding reliable & affordable life insurance. There are some significant differences between comprehensive life insurance and funeral cover. One of the most noticeable differences will be the amount insured. Funeral insurance aims at taking care of the burial costs. This is one of the main reasons the claims are settled so quickly. In most cases, funeral insurance will settle claims within 48 hours of receiving a claim. With fast cash payouts, your beneficiary can ensure that funds are available quickly. The last thing you want is your family to struggle financially because there is no capital available to arrange a deserving funeral. With funeral cover, the amount insured will be relevant to funeral costs. Funeral can cost upwards of R30 000, depending on how elaborate the burial. The highest amount of cover you can obtain using our service is R60 000. Most comprehensive funeral insurance providers will offer a maximum of R50 000. This should be more than enough to arrange a decent burial. Unlike funeral cover, life insurance policies will usually be for a much larger sum. Life insurance will usually be to settle debts or take care of the family for an extended period of time. Life insurance can be taken for various reasons. Some customers will take life insurance to ensure that their children will be taken care of should something happen. Life insurance can provide finances to ensure that your children get the best education possible. Some of our clients will take life insurance to ensure that when the die, they do not leave behind debt for the family. For example, life insurance claims can settle debt related to vehicles or assets. The claim can be used to clear the debt outstanding on the family home. With life insurance, the funds are not available quickly. Some life insurance plans do have a built in funeral plan, this portion of the policy will usually pay out quicker to ensure that the family can arrange the burial. However, the majority of the claim can take months to settle. Often the payout will be paid into the estate or family trust. With Funeral Insurance, there will usually be no medical examinations or questions to answer. Most funeral cover companies will give customers the benefit of the doubt. There will usually be a 6 month waiting period for natural causes. With life cover, there will usually be extensive medicals required. This is to determine the health risk a new client poses. They will look at previous conditions, family history, whether a customer smokes, etc. This will influence the premiums paid to the provider. The higher the risk, the more the plan will cost. It’s vitally important to understand that there is a difference between life cover and funeral insurance. Although they serve a similar purpose, the do not provide funds for the same things. One will be aimed at the burial; the other will be aimed at larger financial commitments. We represent well established life insurance providers; we will be able to provide you with an excellent product. 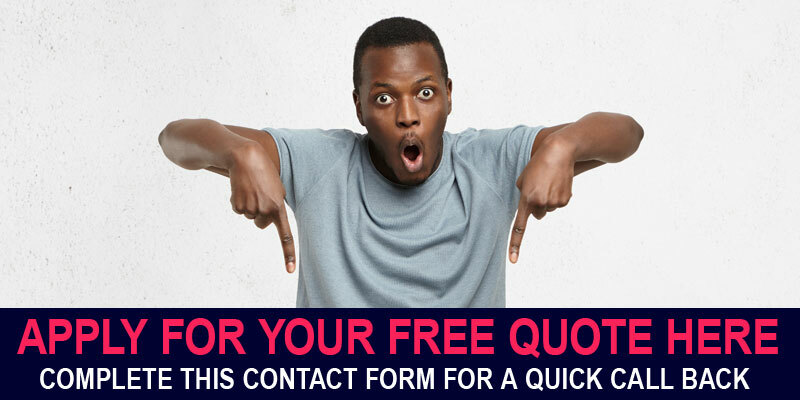 To find out more about our life insurance options, feel free to tick the “life insurance” box on our contact form. We will contact you for your funeral policy, and transfer your request to our life insurance specialist. If you have any unanswered questions, feel free to let us know.